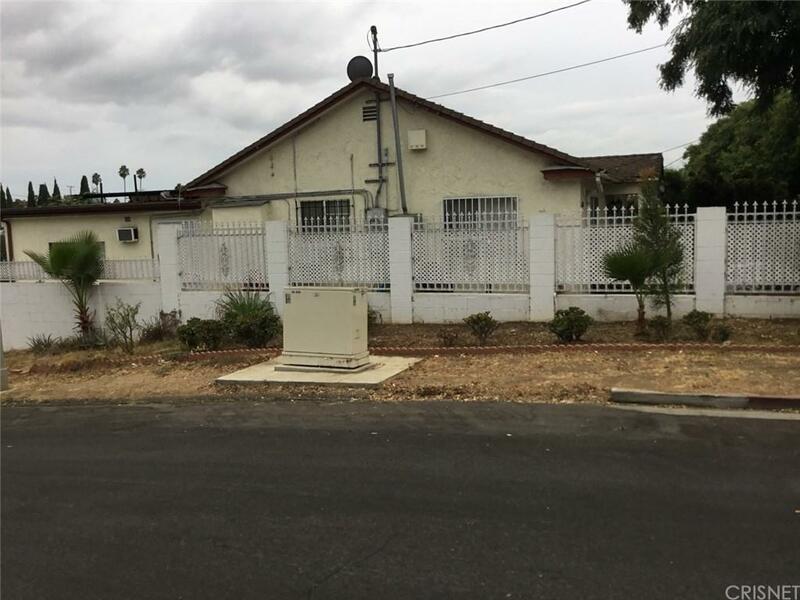 CORNER LOT HOUSE .. CLOSE TO THE SILVER LAKE AREA , GLENDALE AMERICANA ,EAGLE ROCK AND DOWN - TOWN LOS ANGELES. PRIME AREA LOCATION ...GREAT INVESTMENT.... POSSIBLE DEVELOPMENT POTENTIAL....PRICE REDUCED ...PRICE REDUCED ..PRICE REDUCED TO $979,999 !!! !